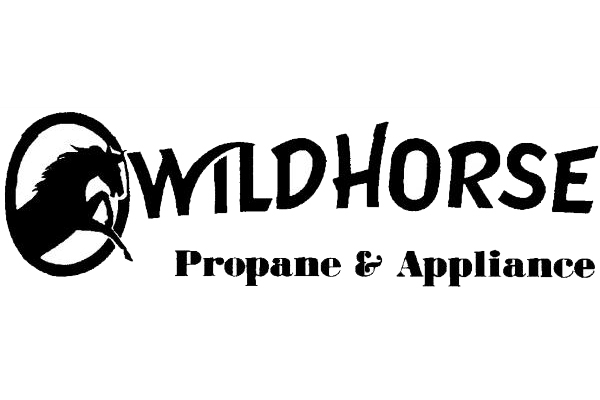 Located in King City, Wildhorse Propane & Appliance is a propane gas delivery service and appliance dealer that supplies home, agricultural, and commercial accounts throughout Monterey and northern San Luis Obispo counties. We have refill stations in Salinas, King City, Soledad, Greenfield, and Paso Robles. Our professional sales and service staff guarantee a hassle free process for all your propane refilling, sales, service, and repair needs. We have been a family owned business since 1980, originally serving King City and it’s surrounding cities. Since 1980 we’ve grown considerably both north and south, expanding along the coastal cities of Carmel, Monterey, and into the agricultural powerhouse of the Salinas Valley, and even opening the Wildhorse Cafe across the street. 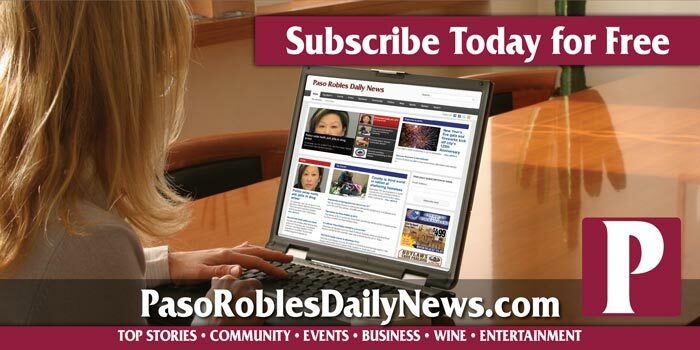 As of last year we began expanding our services into the north San Luis Obispo county cities Paso Robles, Atascadero, and Templeton. We pride ourselves on serving Central California locals, providing residents and businesses with the utmost service, quality, and standards.